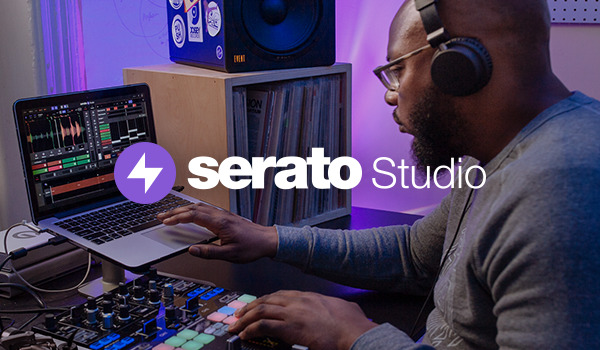 We've teamed up with XtendaMix the music video download service to provide all new and existing Serato Video users with 40 FREE music videos of their choice. Simply register and follow the instructions to get your coupon code for free video content. XtendaMix provides video DJs, nightclubs, bars and anywhere else that uses music videos with a wide range of high quality videos as soon as they are released. No longer will you have to wait a week or a month to get the latest videos - we upload new videos every day and as soon as we have a video you will be able to download it. For many videos we remove all breakdowns, skits, talking and sound effects to make the video as DJ-friendly as possible and with added mixable intros and outros and remastered audio, XtendaMix is the best place for a video DJ to buy their high-quality music videos. In addition to all the latest videos we have an unrivalled collection of classic videos. Purchase more content from XtendaMix. Please log in to access your Xtendamix promo code for 40 free music videos.